802.1Q VLAN, Multiple QoS Options, ACL, 802.1D/W Spanning Tree, Bandwidth Management Control, Flow Control. Use DPS-700 For Optional External Redundant Power Supply (RPS). 19' Chassis Rackmount Fast Ethernet Switch with RJ 45 Console Port. 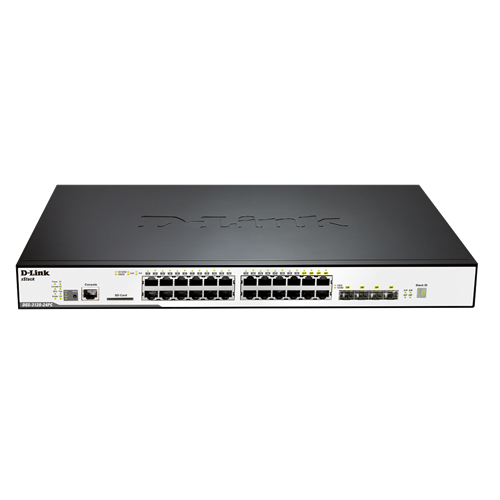 Công suất tiêu thụ tối đa: 482.7W (370W PoE load), 944.2W (760W PoE load). Kích thước: 440 x 310 x 44 mm.